Hop on a boat to comb the Out-Island beaches of Sanibel! 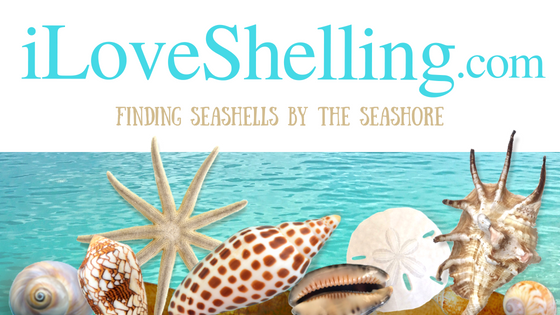 Join us on one of these adventures to do some shelling… some boating… some sightseeing… some learning… but most of all to have some fun! receive a $25 gift certificate for Sealife By Congress Jewelry store!